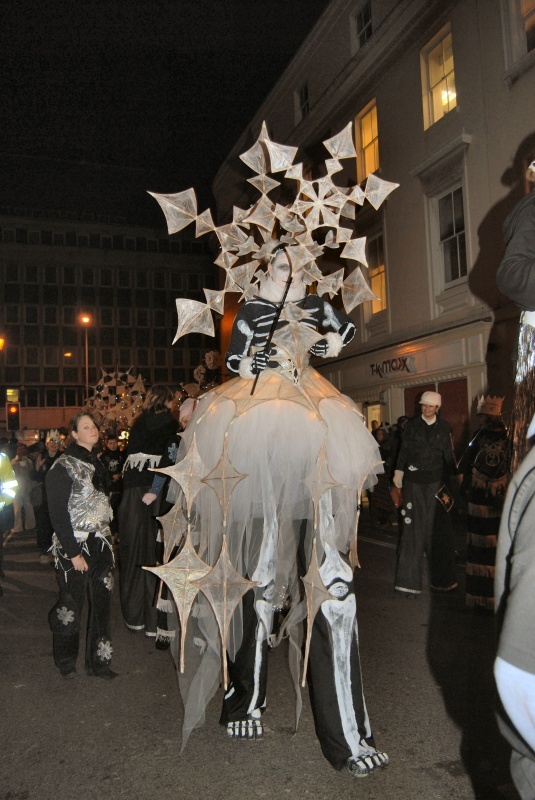 For me, one of the most exciting things about our city is its wealth of cultural diversity. 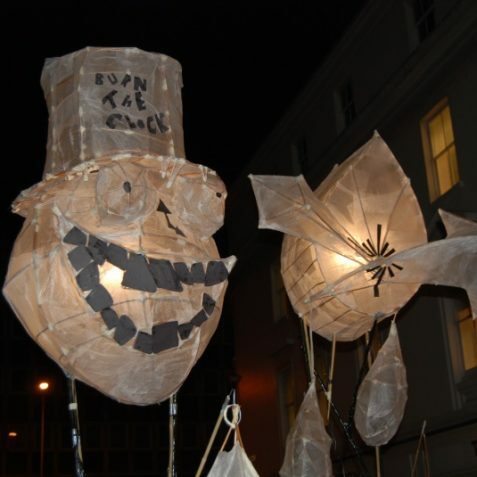 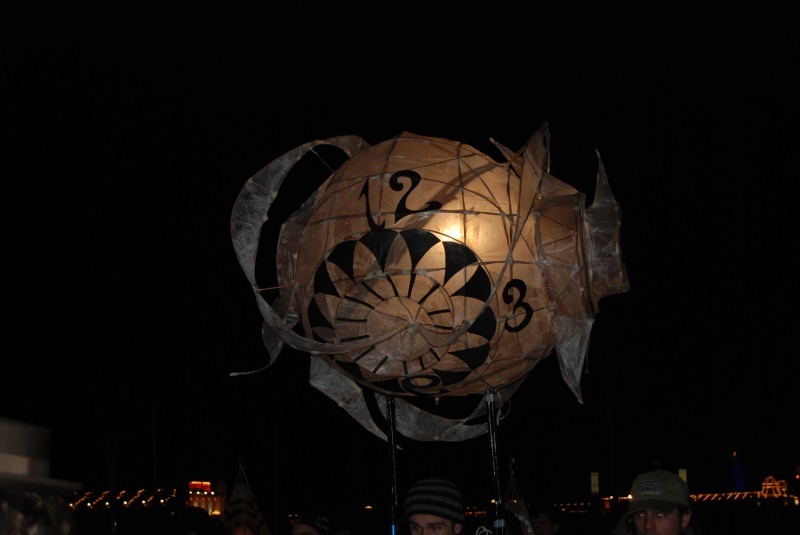 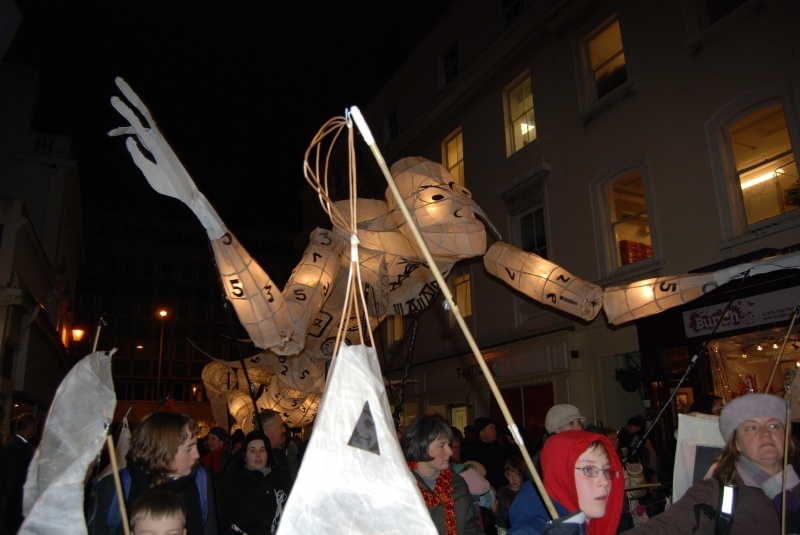 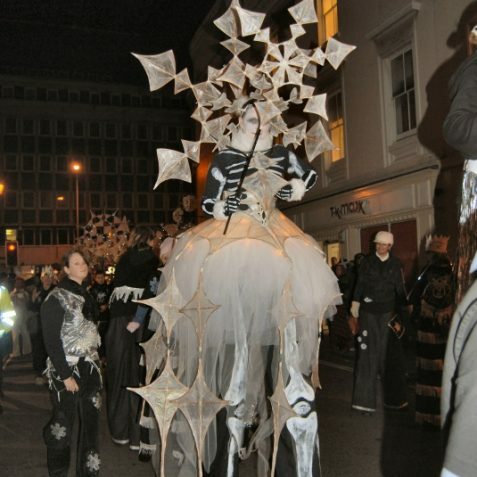 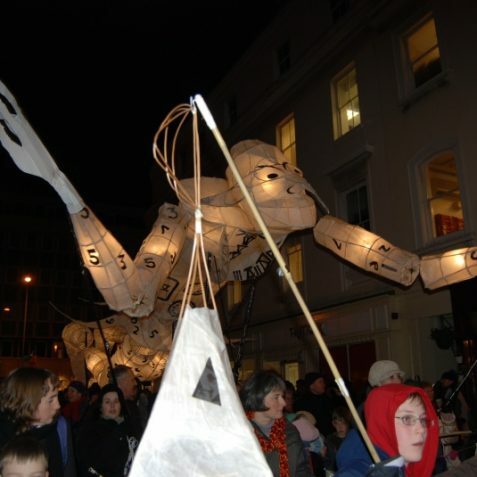 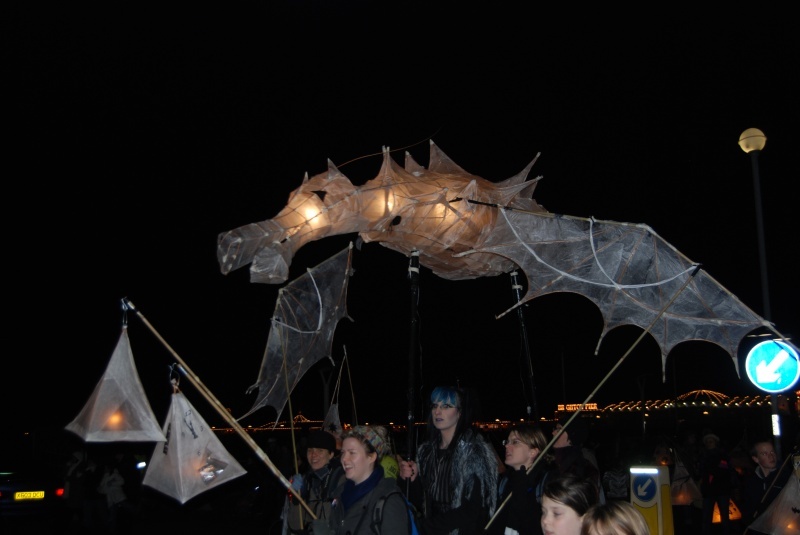 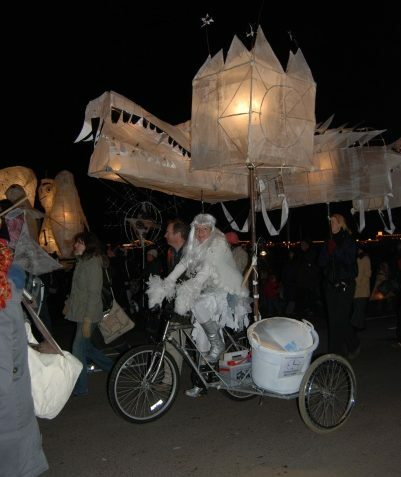 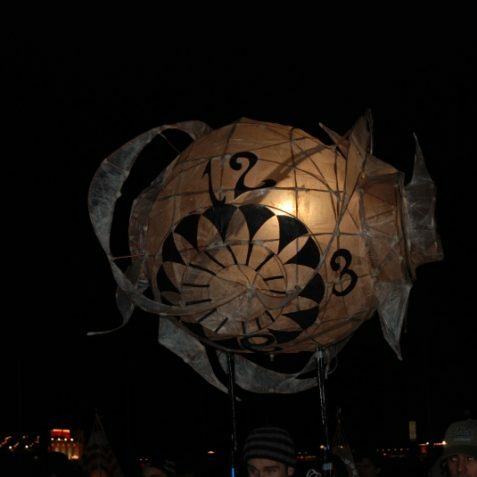 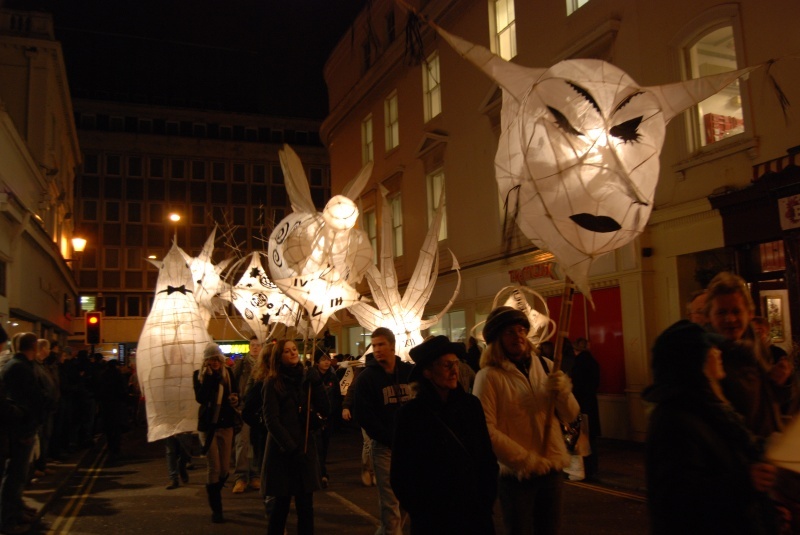 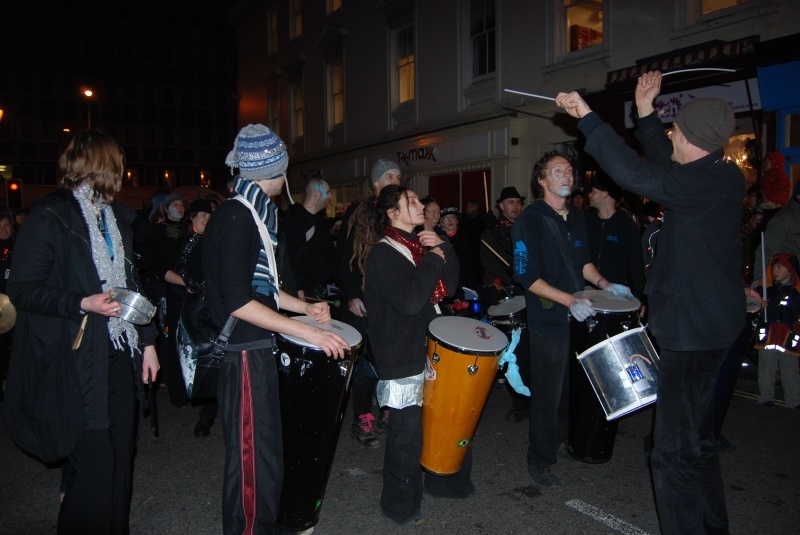 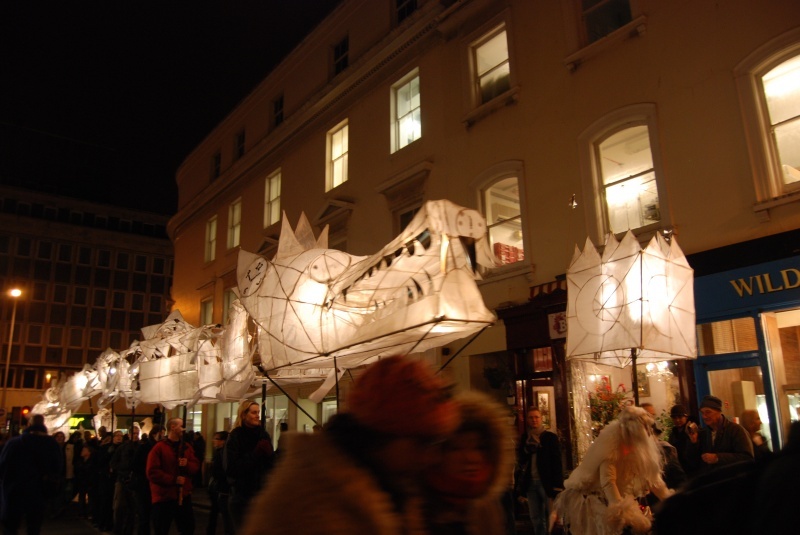 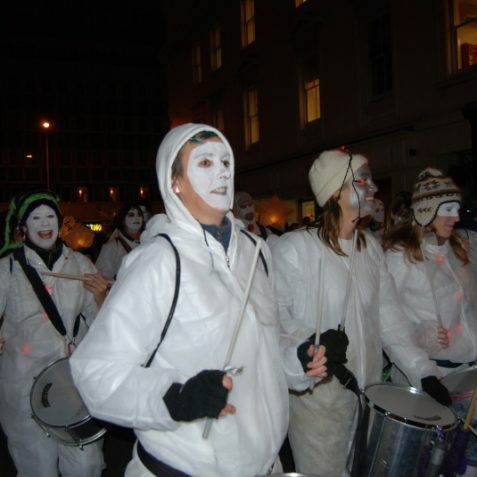 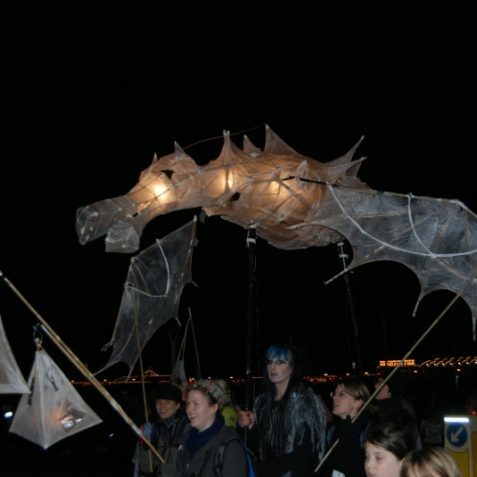 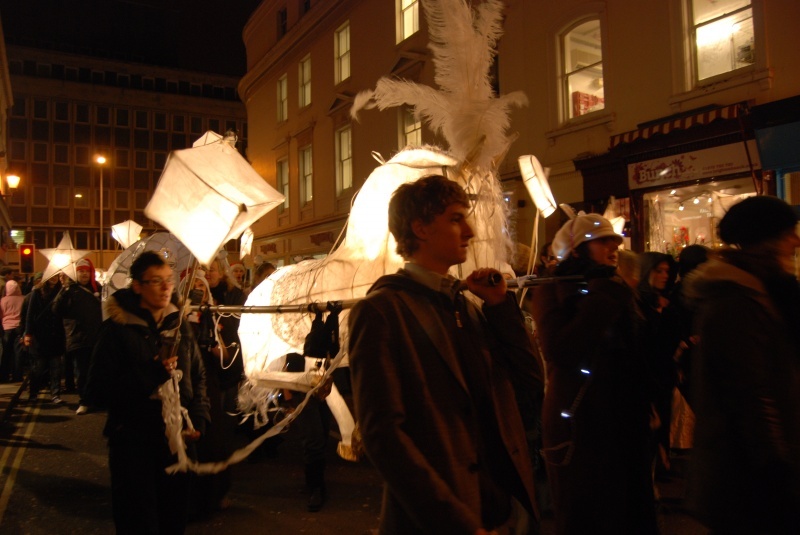 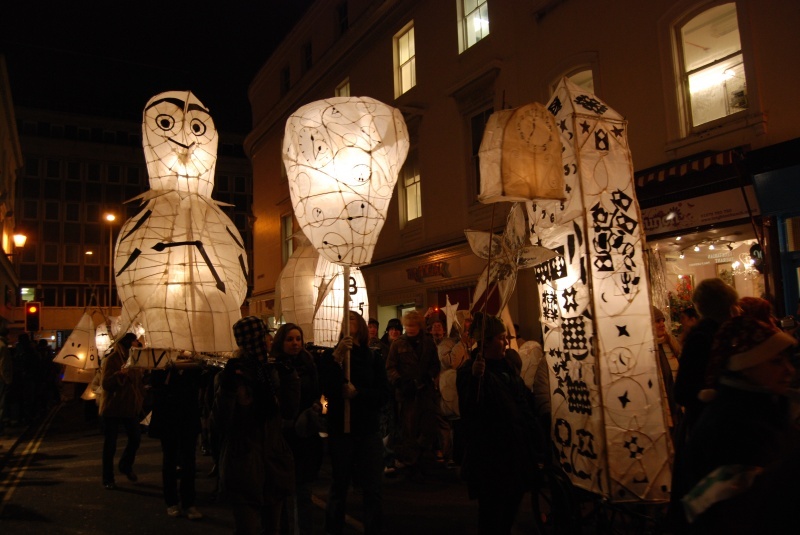 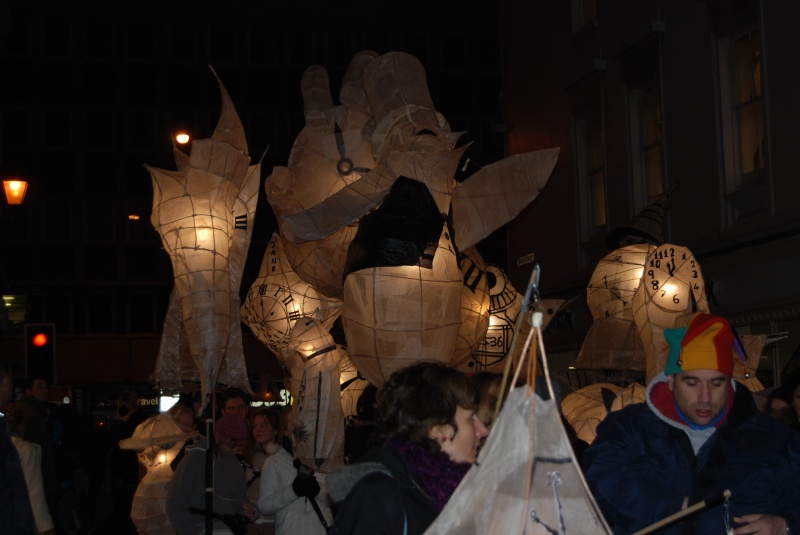 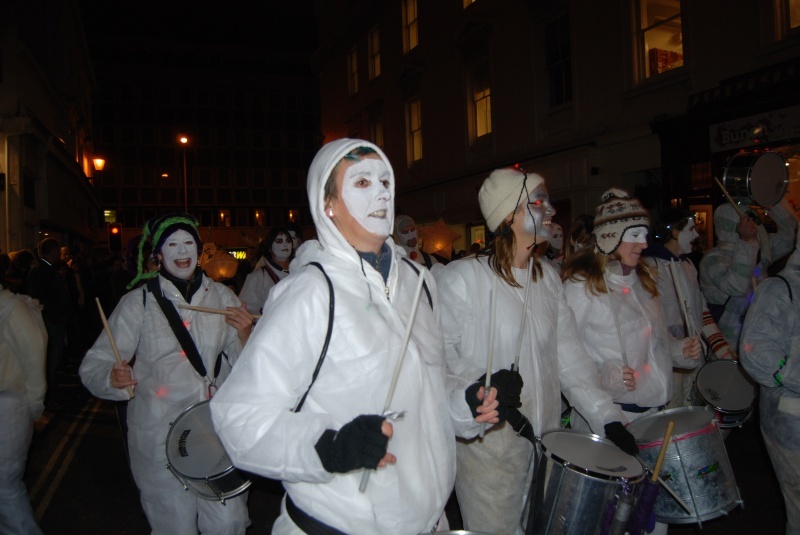 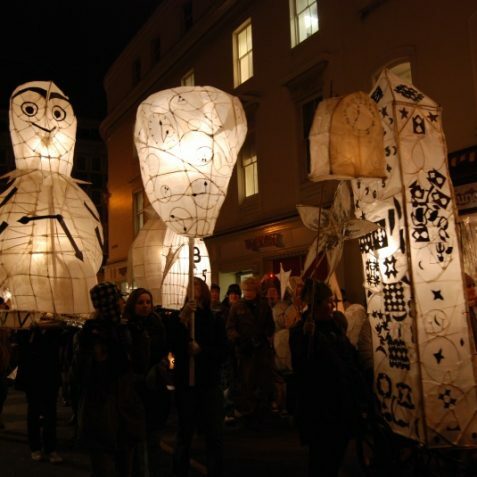 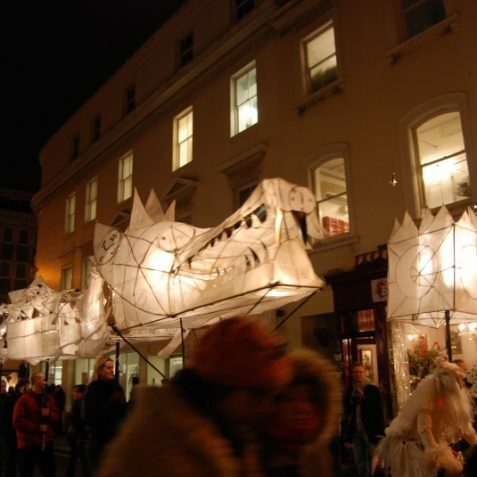 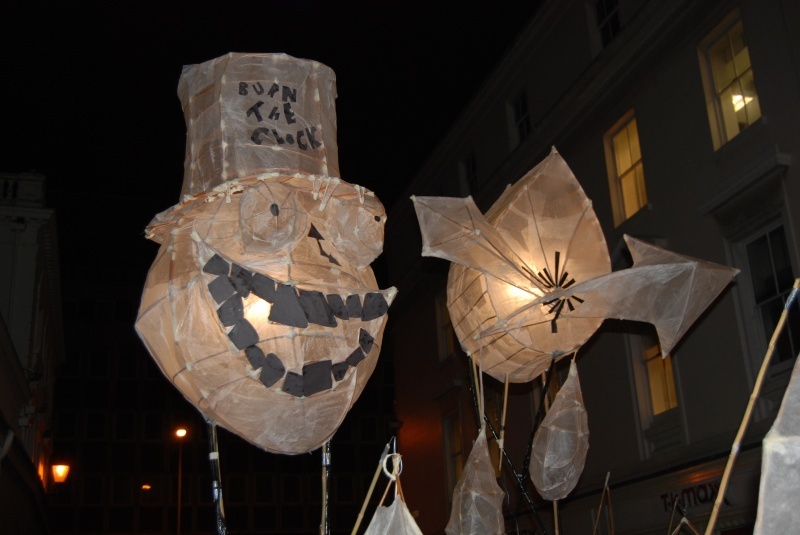 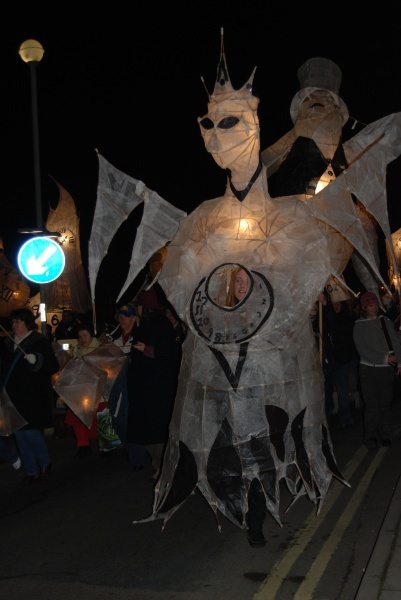 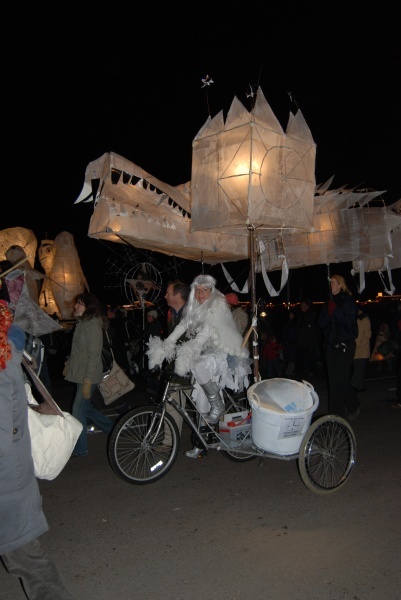 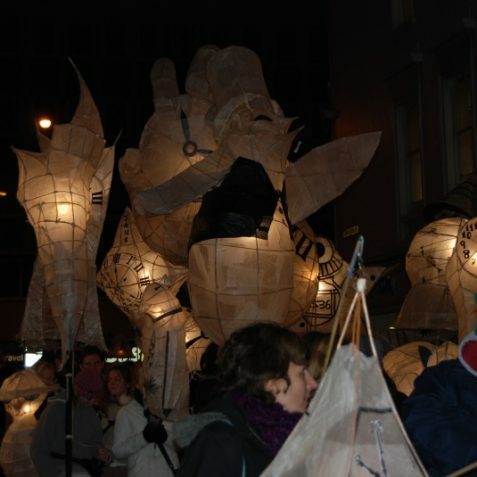 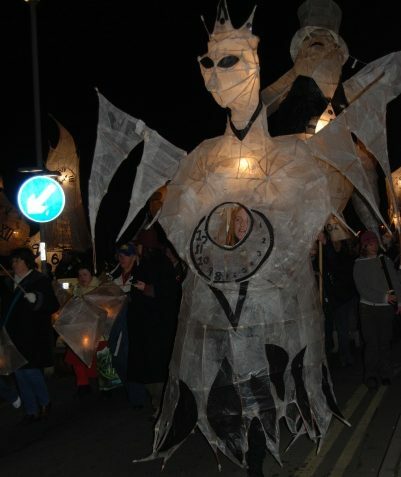 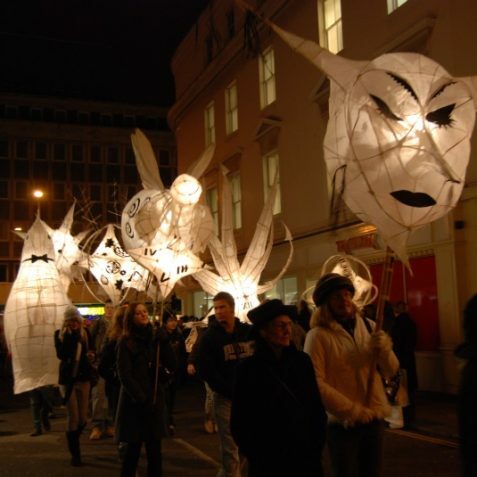 The Burning of the Clocks festival and parade is a wonderful example. 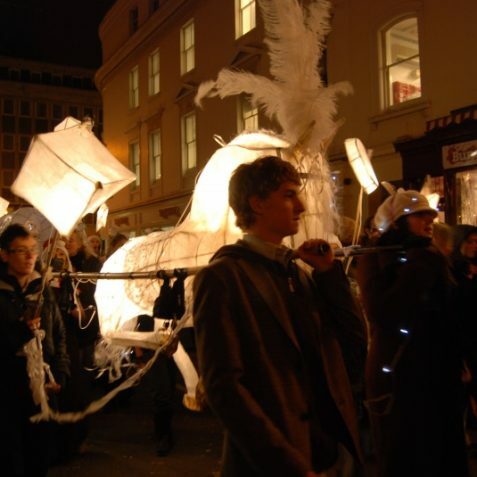 This celebration, of the end of winter and the beginning of the lenghthening of the days, is one that can be enjoyed by all regardless of faith or creed. 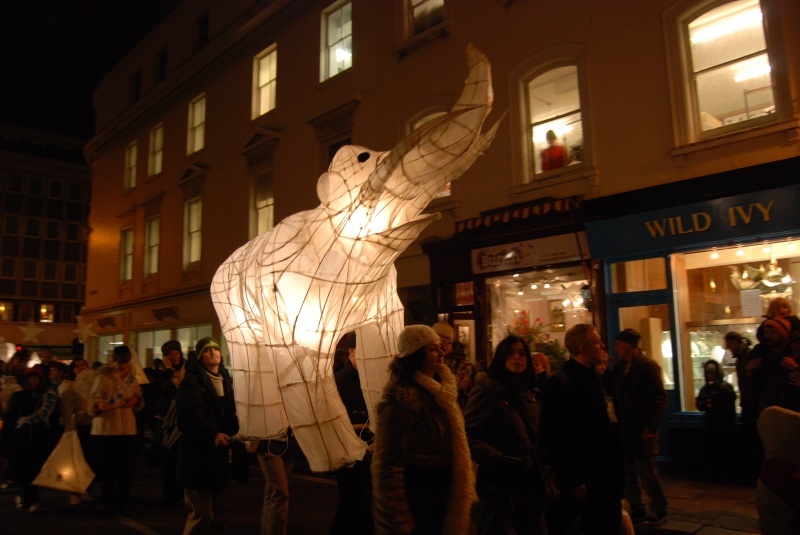 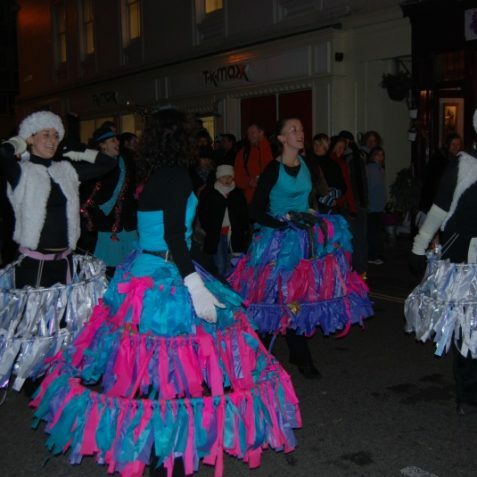 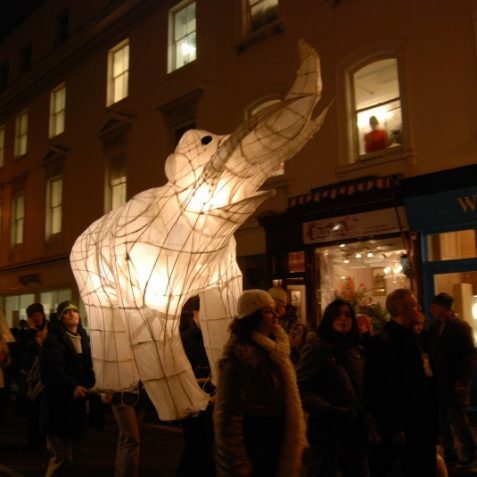 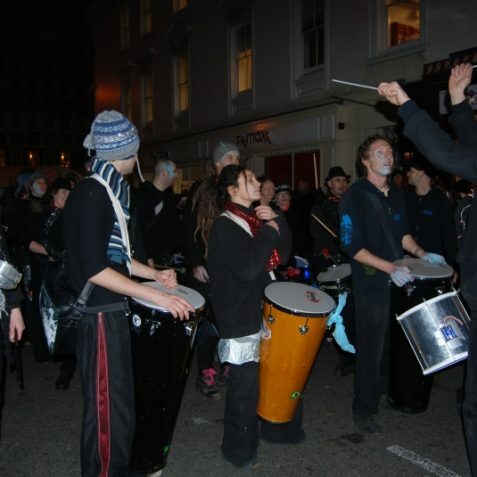 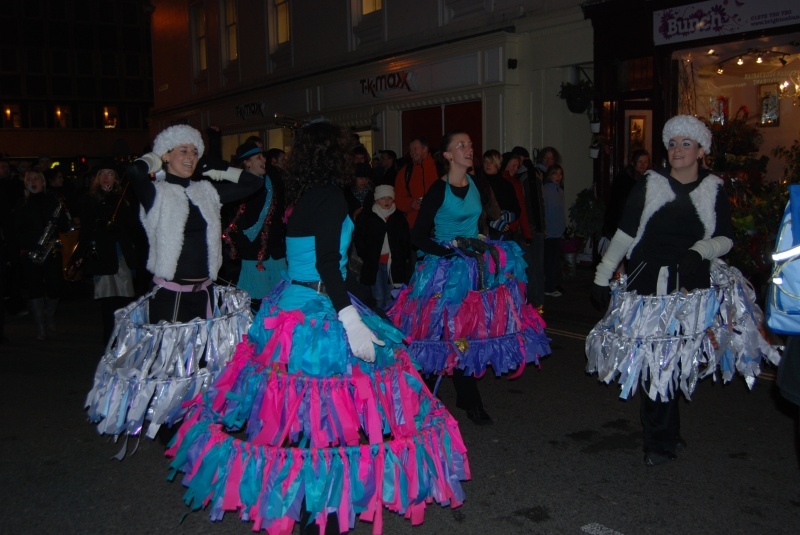 The parade, which normally attracts about 1,000 participants, and an average audience of 20,000 people from Brighton and Hove and surrounding areas, starts in central Brighton and ends at Madeira Drive.